Alguém tem como me enviar uma foto de dentro dessa caixinha de som? Pois a minha soltou alguns fio e eu não sei onde colocar! this should have very high network fetching capacity. And this kind of radio is needed in the distant part of the city, good stuff! Saw this here a few times for around 2000ntd. Bought one for the hell of it. Rubbish. I don’t have one, but it looks like fun. 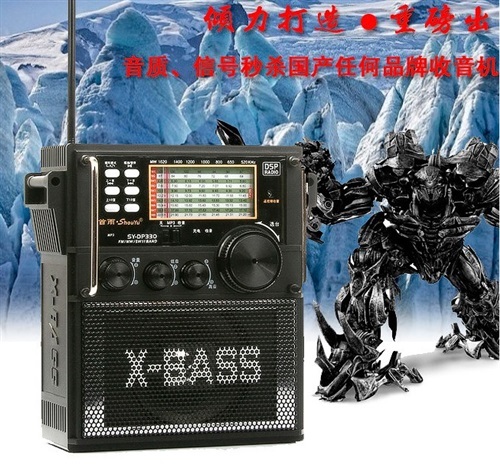 The mecha robot shortwave!